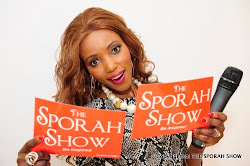 SPORAH TV: SPORAH GOES ONE-ON-ONE WITH THE BILLIONAIRE FEMI OTEDOLA'S DAUGHTER DJ CUPPY. SPORAH GOES ONE-ON-ONE WITH THE BILLIONAIRE FEMI OTEDOLA'S DAUGHTER DJ CUPPY. 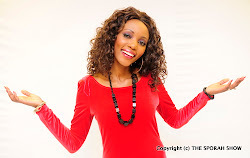 Meet International DJ and Tourism Ambassador for Nigeria, Ife Otedola, better known as DJ Cuppy. In this exclusive interview with Sporah, Dj Cuppy speaks about father/daughter bond, Cuppy’s career choice, she also talked about her role as a Nigeria Tourism Ambassador and the release of her debut single “I Love My Country“, as well as her electrifying “Forever Summer” and “Cuppy Love” mixtapes last year, the fast rising DJ and producer is back at it again and what the future holds for her.